Right Foot Week, which helps students get the academic year started on the “right foot,” continues this week with more events to get students acquainted with The Lake. Events this week include the HALO social at the San Antonio Museum of Art, Club Rush, the Cas Haley Reggae Lounge, the Student Success Center open house, Funkadelic Friday, soccer games, volleyball matches and much more. 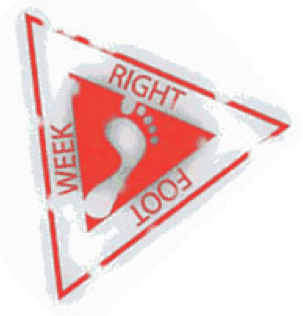 For a full schedule of Right Foot Week events, click here.